U. S. Naval Experimental Battery, Annapolis, Md. Report of board assembled to examine and test Lowell battery gun, model oF 1879. Feb 24, 1879. 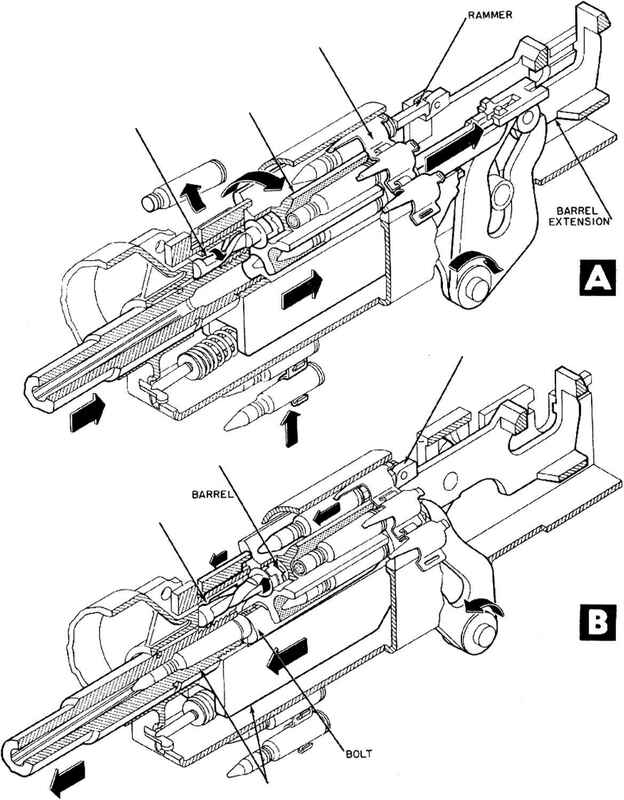 Description of gun and test, with appended firing record. Illustrated. Report of board assembled to witness the trial of Lowell battery gun. Oct 3, 1876. Contains tabulation of firing and drawings. "We think ... its mechanism brought to a nearer state of perfection than in any other machine gun with which we are acquainted." US. Naval Experimental Battery, Annapolis, Md. Report of test of Lowell battery gun on L3th and 14th of Jul 1877. Jul 16, 1877. 50,430 rounds fired, as recorded in appendix. Report on test for endurance of Lowell cartridge shells. Sep 23, 1876. Report made by Lt. Edward Very. Contains tabulation of results and summary. Report of board on trial of Lowell battery gun, model of 1879. May 7, 1879. Firing record appended to report. Report on trial of Lowell Battery gun on Feb 16, 1876 at Navy Yard. Feb 28, 1876. Prepared by Comdr. Picard, Inspector of Ordnance. Illustrated, by drawings.